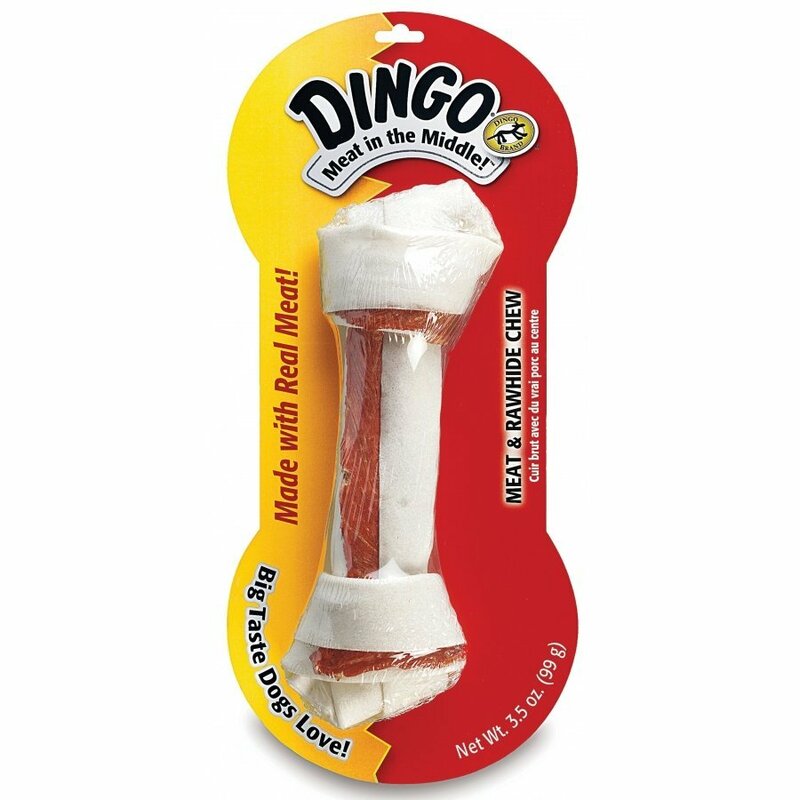 Dingo White Rawhide Bones has different options and/or variations, please choose below. 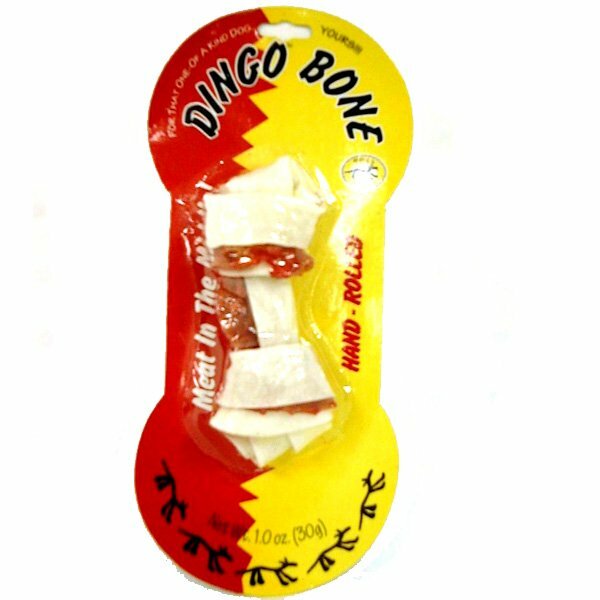 Helps promote healthy teeth by preventing tartar build-up.Rawhide, Real Chicken Breast, Water, Flavorings, Artificial Coloring, Dextrose (Sugar), Sodium Chloride (Salt), Dipped In Sodium Benzoate (A Preservative). High In Protein 98% Fat Free. 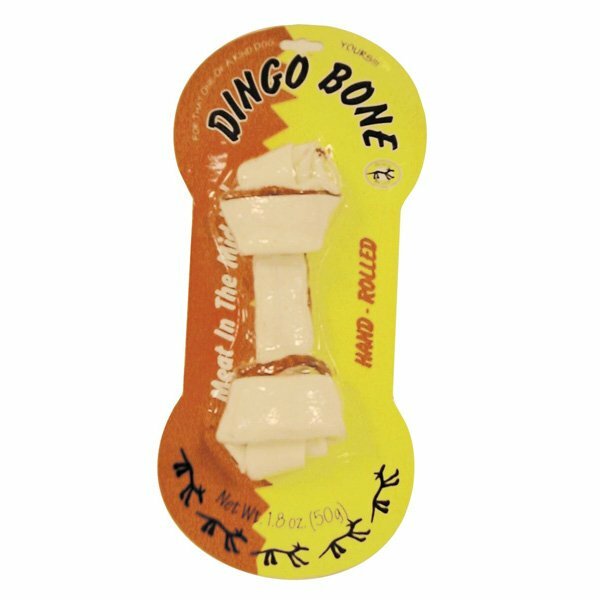 Helps promote healthy teeth by preventing tartar build-up.Rawhide, Real Chicken Breast, Water, Flavorings, Rtificial Coloring, Dextrose (Sugar), Sodium Chlo Ide (Salt), Dipped In Sodium Benzoate (A Preserva Ive). High In Protein 98% Fat Free.